Despite going on general release across the country, only one copy of Fascination is known to exist – a 35mm print held at the bfi in its original nitrate format. Being an original exhibition print, continuous cinema projection during its theatrical run has resulted in missing frames, tears and general film damage throughout. 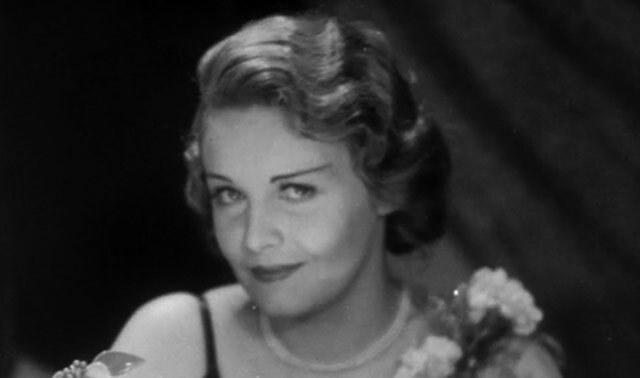 The soundtrack is in a similar condition and, though restored as much as possible, subtitles have been created specifically for this DVD release as an aid to the viewing experience. 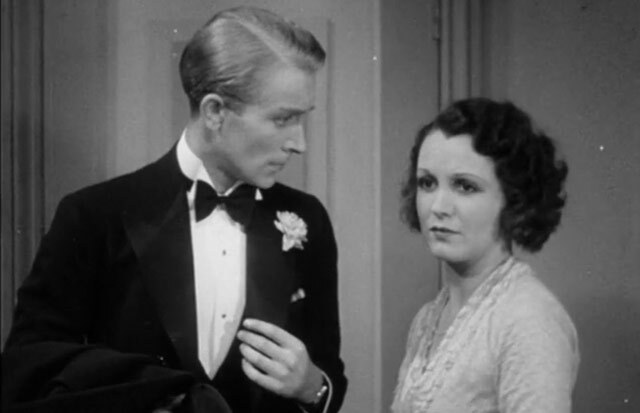 Transferred in 2014 courtesy of a grant from the bfi's Unlocking Film Heritage fund, Fascination is one of those joyous (re)discoveries which definitively fills a gap in our knowledge of early British talkies whilst opening our eyes to how daring such films could be in the right hands. Despite its technical shortcomings, this is a film worth watching. 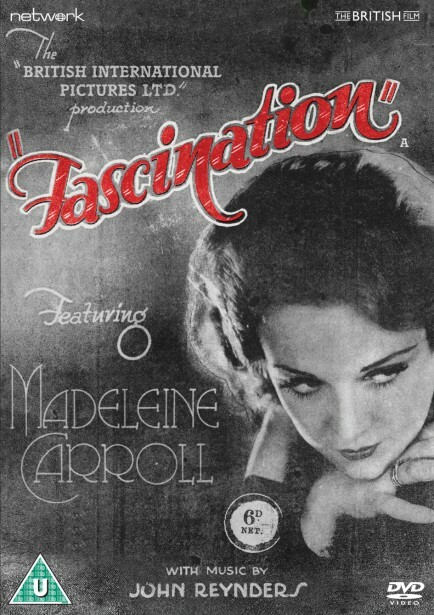 Directed by multi-talented writer, director and actor Miles Mander, Fascination stars a luminous Madeleine Carroll heading up a strong cast in this light-hearted, emotionally engaging drama from the early 1930s.